BITSDIARIES about BEAUTY & ACNE: June Favorites! I absolutely LOVE this perfume! I wear this every time I go out and the fragrance last all day. 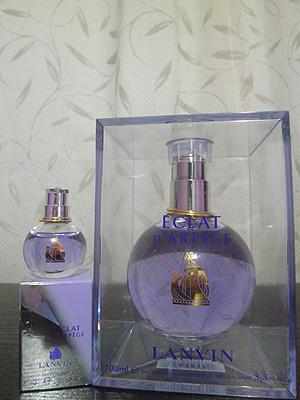 After shower, I went to bed and woke up, the perfume scent still lingered on me. It lasts an incredible long time. I'm not good at describing scent...but I guess to me, it has a soft and light floral scent and I LOVE the beautiful fragrance!~♥ By the way, I bought it at a really cheap price...so much lesser than the initial $100+ price tag. *laughs nervously* So I will definitely re-purchase it again. 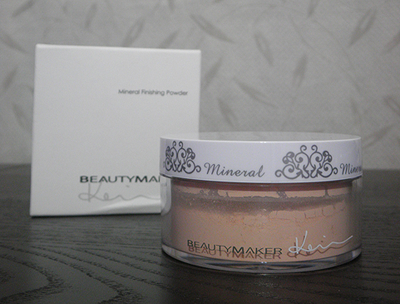 This mineral finishing powder is completely sheer and ideal for all skin tones. 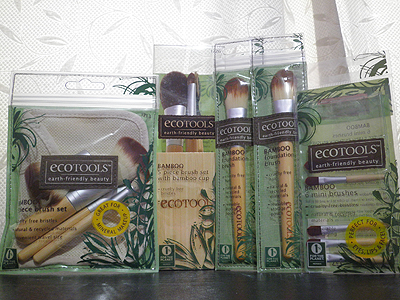 Fragrance, preservative, oil-free. It absorbs oil and minimizes the appearance of lines and pores. Available in 3 shades: #01 Fair, #02 Natural, #03 Tan. 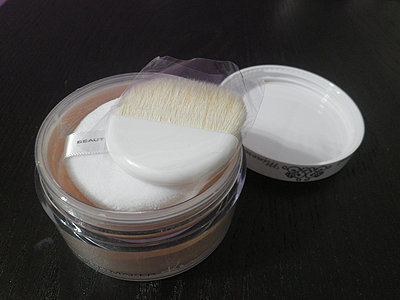 Both a brush and puff are included. I did a review on this the other time ya...? 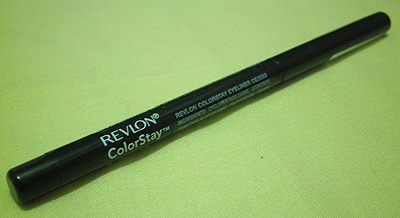 Revlon ColorStay eyeliner is an awesome pencil liner. It glides on smoothly, doesn't smudge or smear and it does last all day. Probably the best out of all the ones I have used. A glamorous and shimmery pink gloss~ At first sight it seemed too glittery and sparkly, but when I tried it on, it was perfect. Gorgeous color! This is my first Bourjois lip gloss and I really like it so far. Well, I personally don't really like flavored lip gloss but I'm fine with this Bourjois gloss. Might re-purchase it again.